Potential employers will use your response not to be nosy about what you like to get up to at the weekend; rather to decide two things about you as a person: your sincerity and your maturity level. This question can seem like an invitation for you to go into depth about your personal life in a longwinded aimless tale, so ensure to keep it succinct, highlighting your most notable experiences. Bear in mind that they already have the majority of your professional achievements in front of them which you should have listed on your CV. 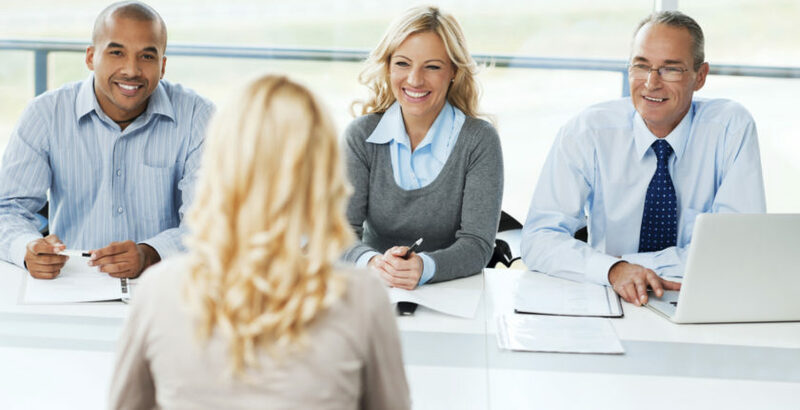 The recruiter wants to know the relevant parts of your life story that relate to how well you will be able to perform in this role. For instance, if you are interviewing for a sales position, mention to the Manager about how you grew up running lemonade stalls to make some pocket money whilst you were still in school. Ask yourself: “what is it about me that they really want to know”. This proves that you are mature; socially mindful; attentive to future tasks and can respond to any given responsibilities with ease of mind. While we have cautioned against the risks of waffling, it doesn’t mean that you should be robotic and stick to a scripted response when answering this question. Again, bear in mind that this is often used as the icebreaker, and the first impression you will exude to your potential new employers. You should speak with confidence and show a bit of personality to your answer. Your recruiter is hoping to hear who you really are and if you will fit in to the office culture additionally, so for instance an individual applying for a Journalist or Copywriter position may mention “I discovered my passion for copywriting in secondary school after I started writing for the weekly newspaper”. This is both relevant and shows an appetite for the role. The best advice we can give you is: anticipate that this question is coming, so don’t dread it, welcome it as an opportunity to set yourself above your competition with a memorable and flawless first impression.